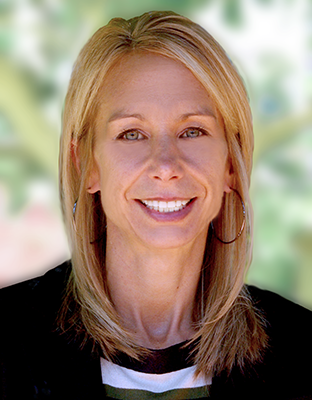 Gia Kramer is the President of QPM, LLC (a Sacramento Property Management company). As President of QPM, Gia is responsible for overseeing the daily operations and business objectives of Quality Property Management. She personally evaluates, oversees and participates in the management of each investment property. Quality Property Management, aka QPM, is a management company owned by Mark Kramer, Gia Kramer and Michael Caldwell. This company was formed to maximize profits of properties (those owned by Mr. Kramer and Mr. Caldwell as well as existing and future K& C Investment properties) via personal management of expenses and rental income. QPM has successfully increased property values in multiple Sacramento properties. QPM currently manages over 550 units in the Sacramento area with total occupancy over 97%. Gia Kramer also serves as the Director for K & C Investments, Inc. Gia is responsible for organizational and implementation of all administrative functions, document compliance and retention, database management, Investor communications and L.P. formations and compliance for K & C Investments, Inc. She is currently involved in many local and out of state projects in the K & C Investment portfolio including: a 32 unit rental project in Memphis Tennessee, foreclosure purchasing and lending in the Seattle market, rental units and land development in Hawaii, and recently successfully directed a facility and organizational rehab project in a local luxury pre-owned car sales business. Gia has been an Executive in Business Operations for the past 25 years and has an extensive background in fast-growing and start-up companies. She has helped start and build companies in a variety of industries including Real Estate, Restaurant and High Tech. Mrs. Kramer’s focus is in business planning and strategy, legal compliance, budget control and human resources and development. Gia holds a degree from the University of California, Davis and is currently working towards her Real Estate Broker’s License. She is an active member of the Rental Housing Association (RHA) and California Apartment Association (CAA). She has served on several non-profit and for profit Boards of Directors and is currently an active board member of the Villas at Chickasaw Homeowners Association in Memphis Tennessee and the Pregnancy Resource Center in Marin County California. Anthony Baimas is the Director of Operations for Quality Property Management (QPM,LLC). QPM currently manages over 550 units in the Sacramento area with total occupancy over 97%. Anthony is responsible for the daily oversight, ongoing training, development and direction of all property managers and maintenance staff. He is also responsible for all vendor relations and negotiations, compliance with Fair Housing laws, controlling expenses, increasing profitability and identifying new revenue streams and business opportunities. Anthony has been in Real Estate for more than 10 years as an owner, investor, Landlord and lender. 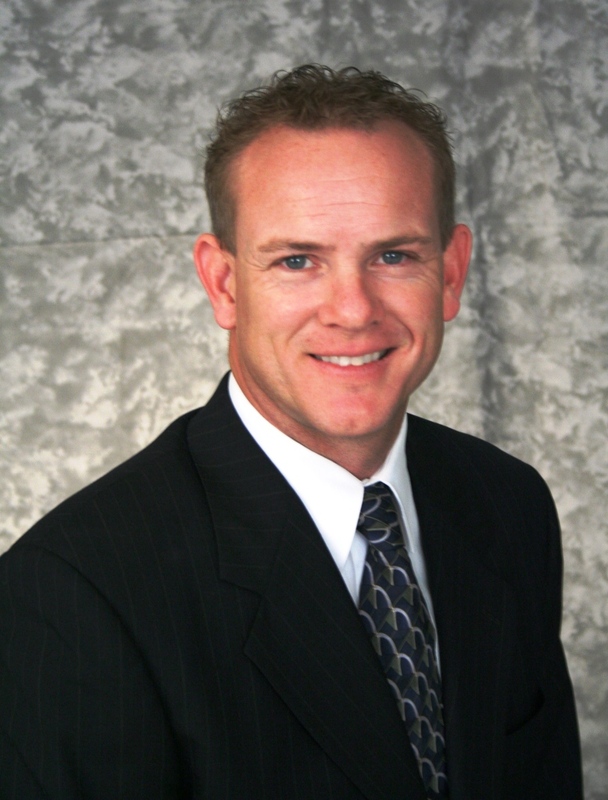 He has an extensive background in sales, finance and management. He is very involved with the Sacramento Rental Housing Association (RHA.org). He currently serves on the Board of Education as well as being a faculty member teaching a variety of classes on professional property management.